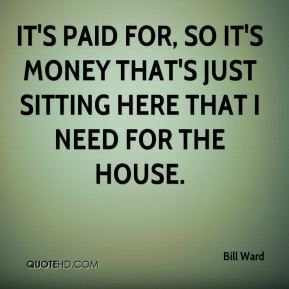 It's paid for, so it's money that's just sitting here that I need for the house. 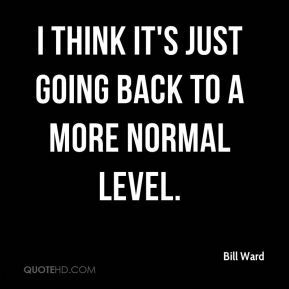 I think it's just going back to a more normal level. 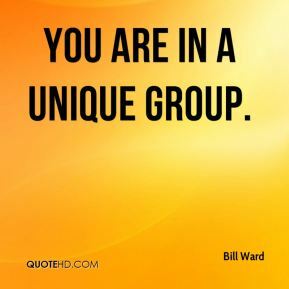 You are in a unique group. So as I pulled into the truck stop driveway, this trucker was waiting on me. 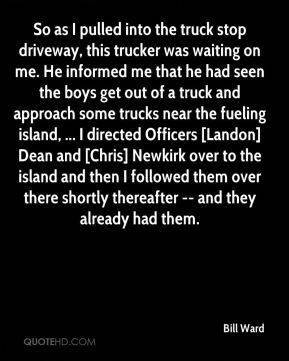 He informed me that he had seen the boys get out of a truck and approach some trucks near the fueling island, ... I directed Officers [Landon] Dean and [Chris] Newkirk over to the island and then I followed them over there shortly thereafter -- and they already had them. The simple response is to leave your name, address and phone number on it if you're not going to stay. 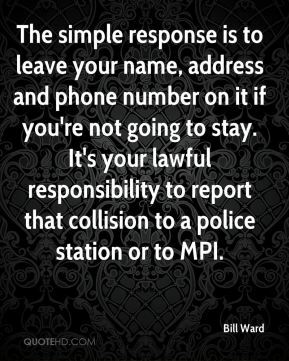 It's your lawful responsibility to report that collision to a police station or to MPI. 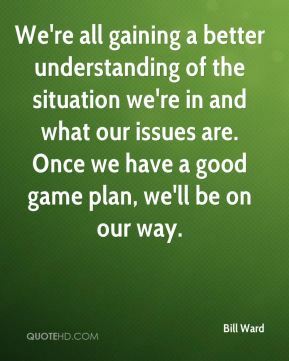 We're all gaining a better understanding of the situation we're in and what our issues are. Once we have a good game plan, we'll be on our way. 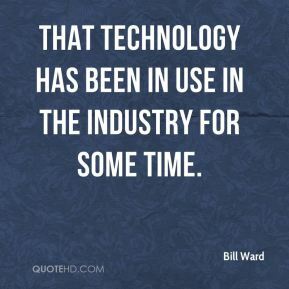 That technology has been in use in the industry for some time. Thank you to all Sabbath fans everywhere. 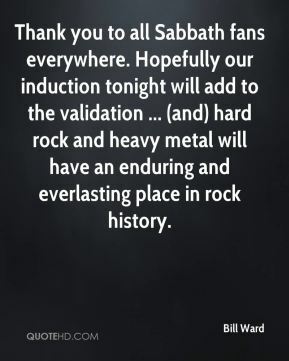 Hopefully our induction tonight will add to the validation ... (and) hard rock and heavy metal will have an enduring and everlasting place in rock history. 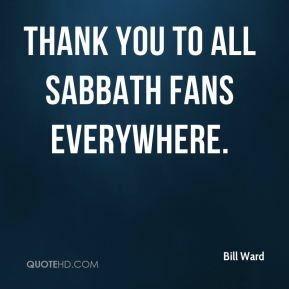 Thank you to all Sabbath fans everywhere. 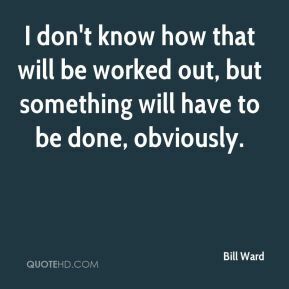 I don't know how that will be worked out, but something will have to be done, obviously. There's a lot of opportunity there. 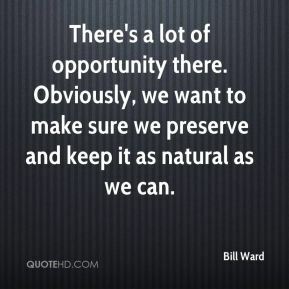 Obviously, we want to make sure we preserve and keep it as natural as we can. 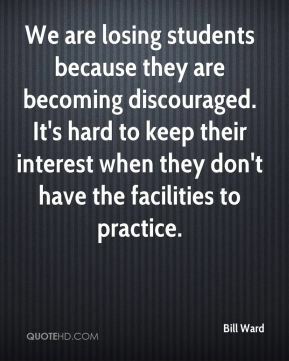 We are losing students because they are becoming discouraged. It's hard to keep their interest when they don't have the facilities to practice. This is devastating. 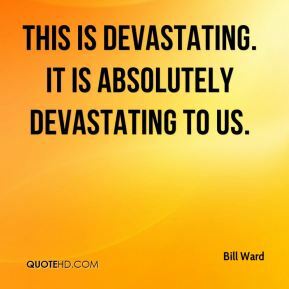 It is absolutely devastating to us. 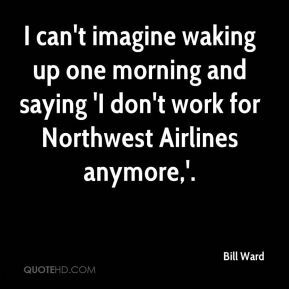 I can't imagine waking up one morning and saying 'I don't work for Northwest Airlines anymore,'. 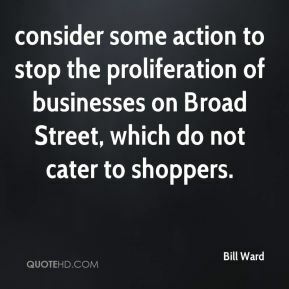 consider some action to stop the proliferation of businesses on Broad Street, which do not cater to shoppers. The market always ebbs and flows. Some of that is predictable. Some is not. 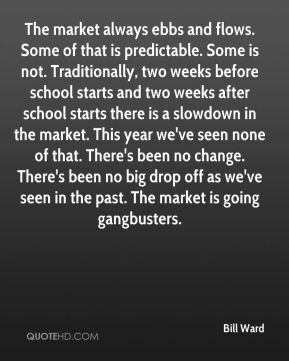 Traditionally, two weeks before school starts and two weeks after school starts there is a slowdown in the market. This year we've seen none of that. 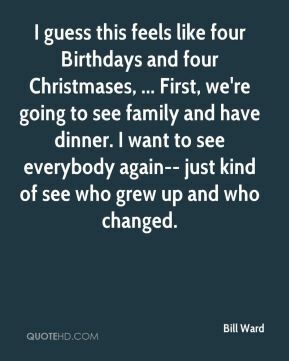 There's been no change. There's been no big drop off as we've seen in the past. The market is going gangbusters. 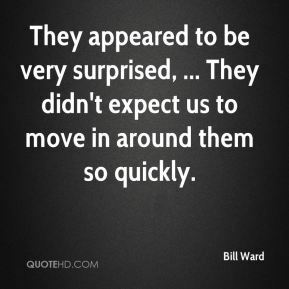 They appeared to be very surprised, ... They didn't expect us to move in around them so quickly. 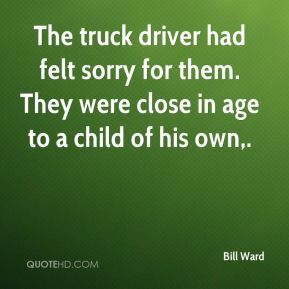 The truck driver had felt sorry for them. They were close in age to a child of his own. 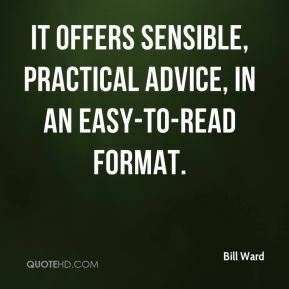 It offers sensible, practical advice, in an easy-to-read format.